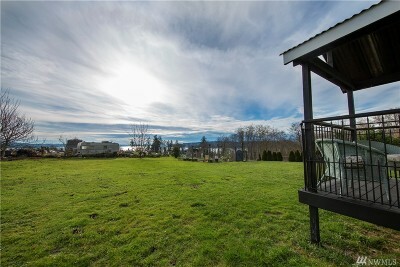 O is for the Opportunity this property gives you. 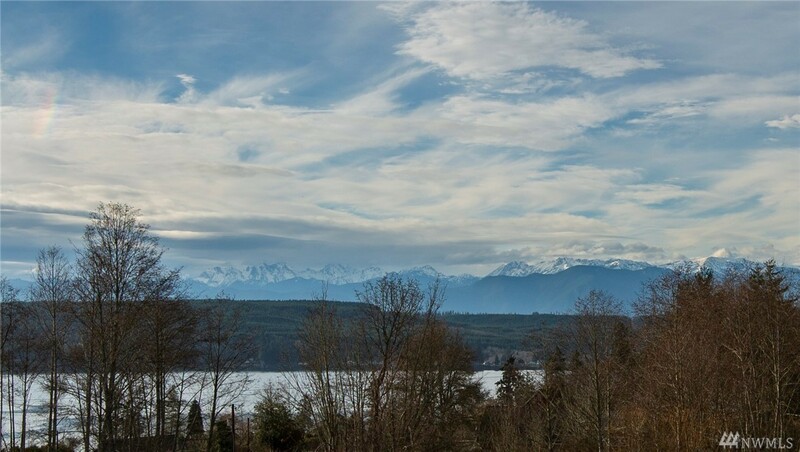 M is for the Marvelous views. 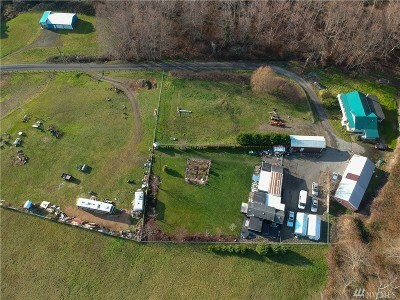 G is for Great value. 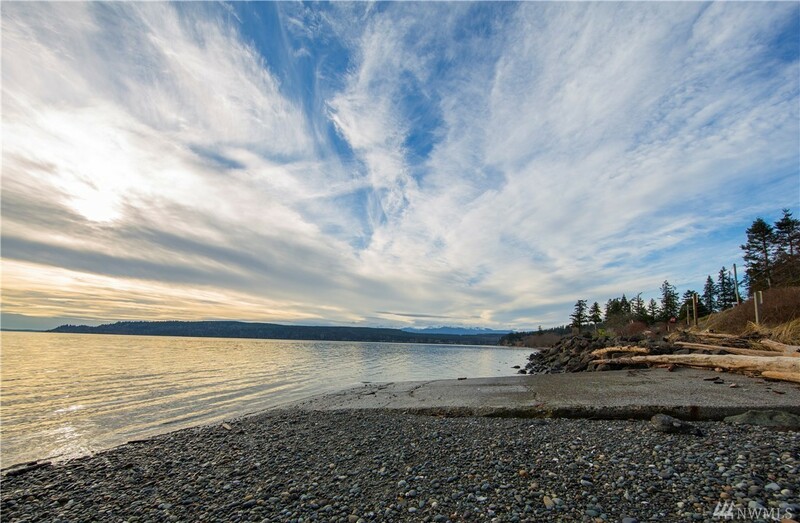 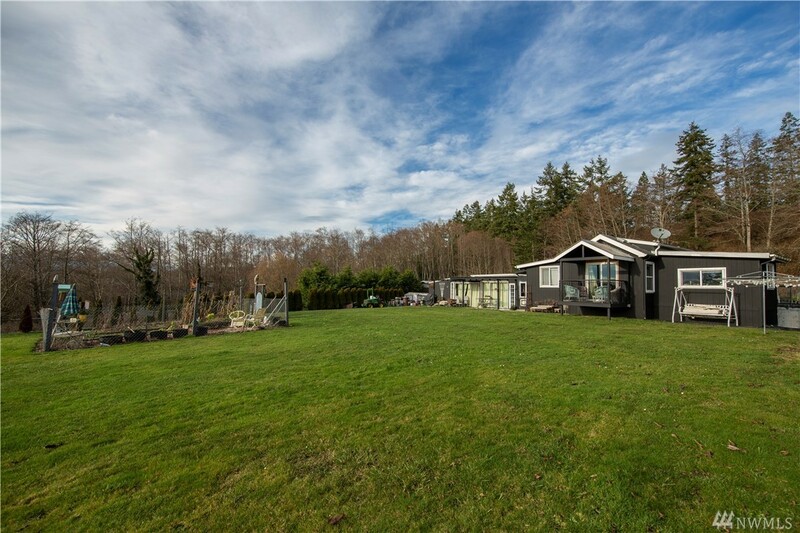 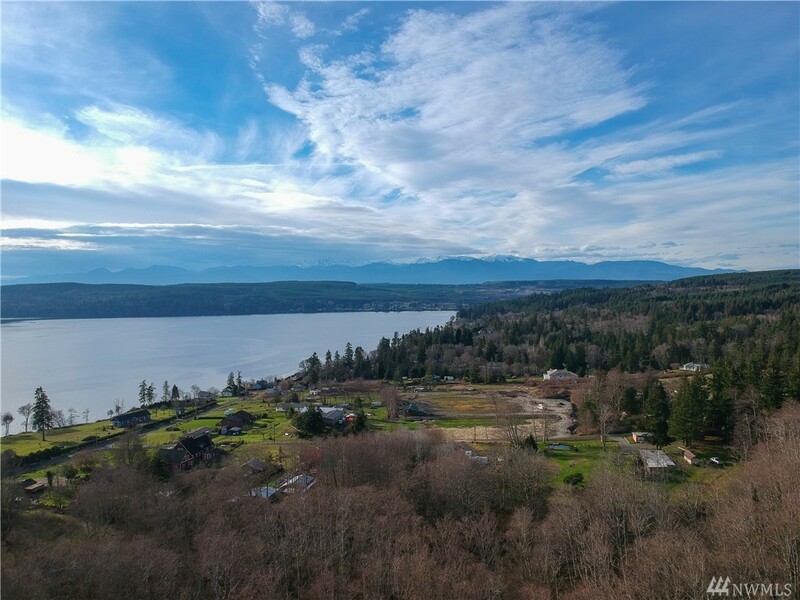 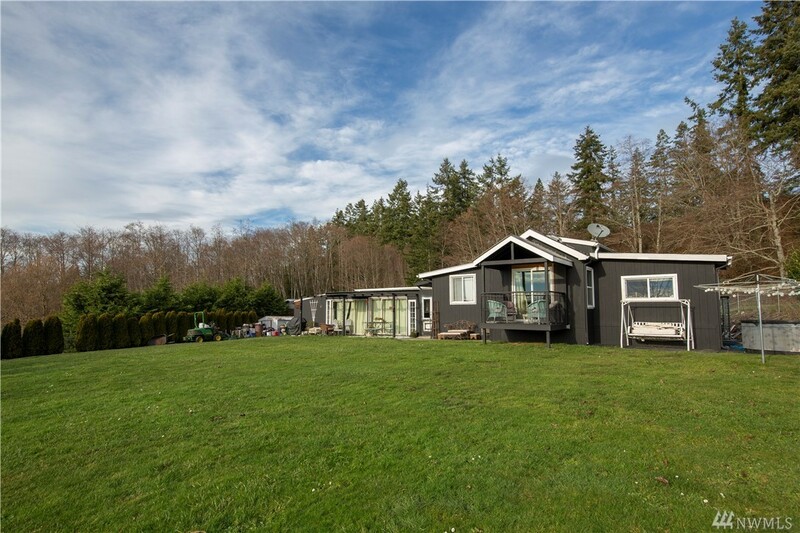 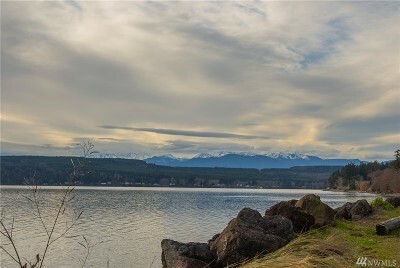 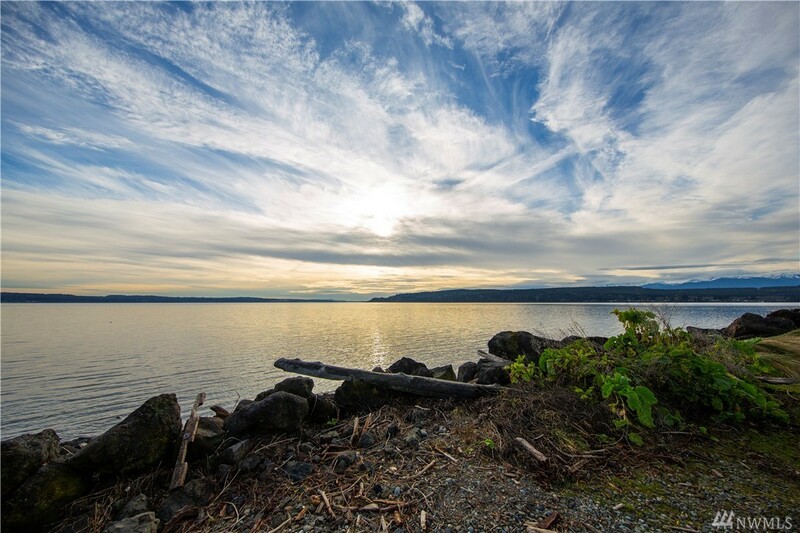 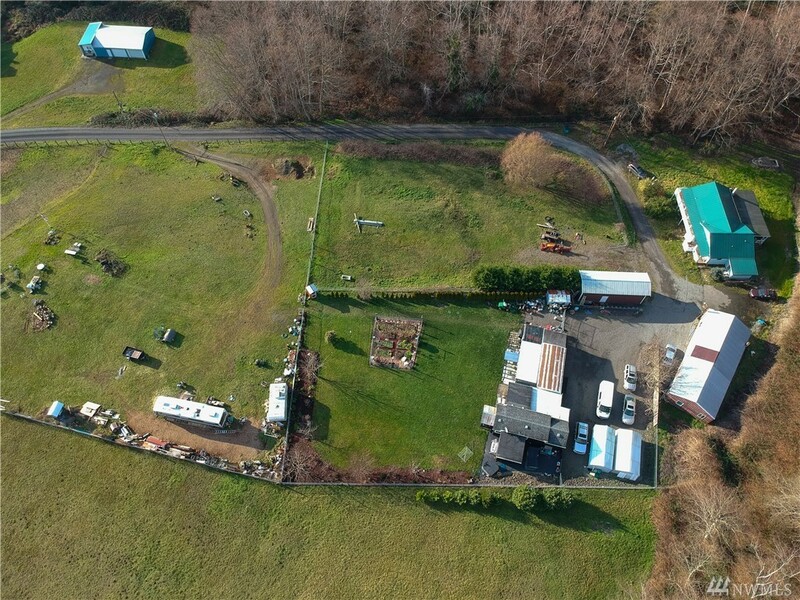 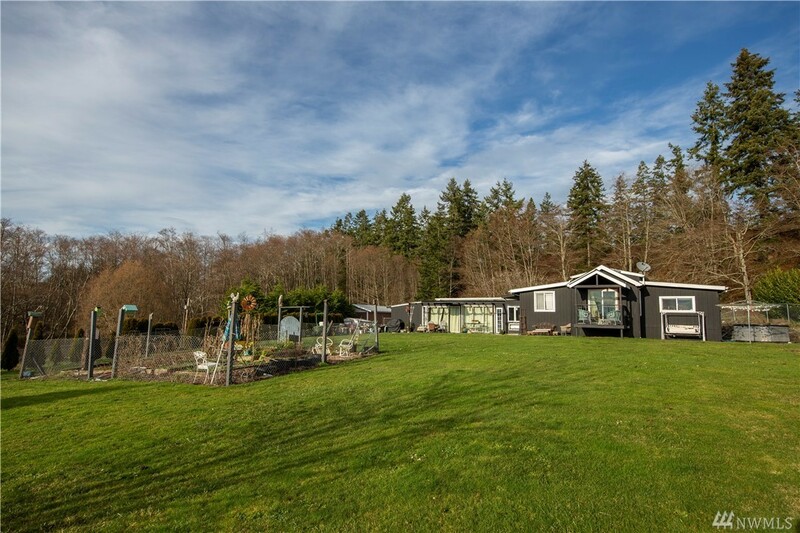 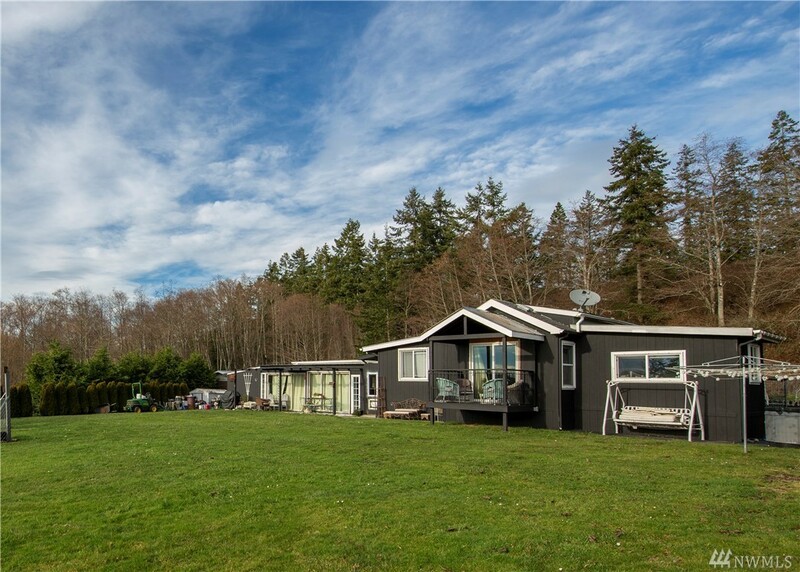 Live in the vacation home while you build your dream home on the vacant land with views of the Hood Canal and the Cascades. 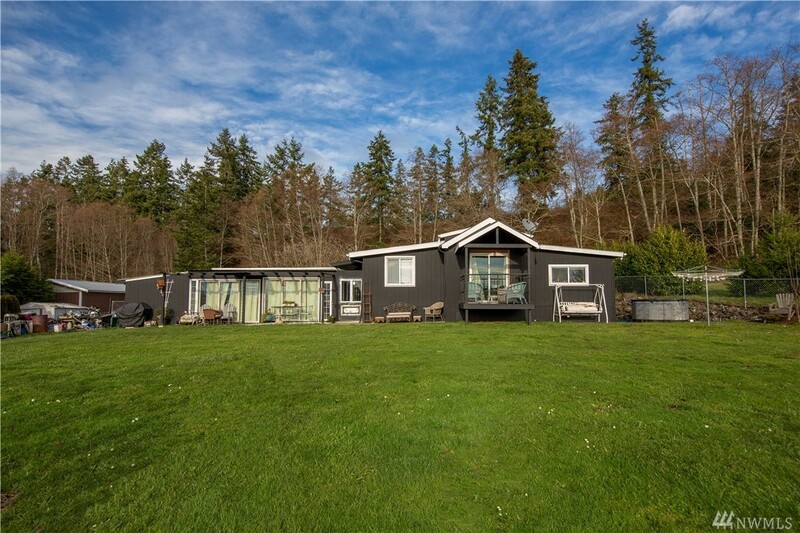 Once your dream home is complete use the vacation home for an income producing rental or a mother-in-law's unit. 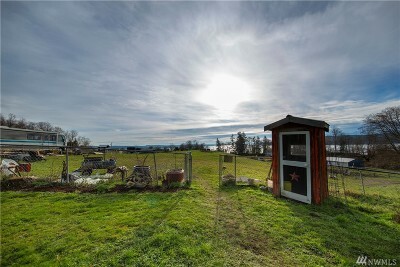 The barn has power-makes great storage or workshop. 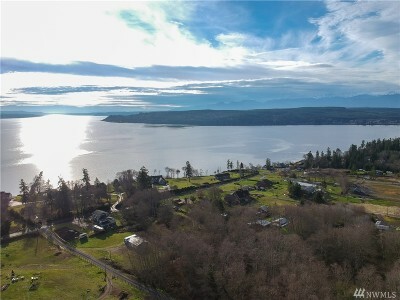 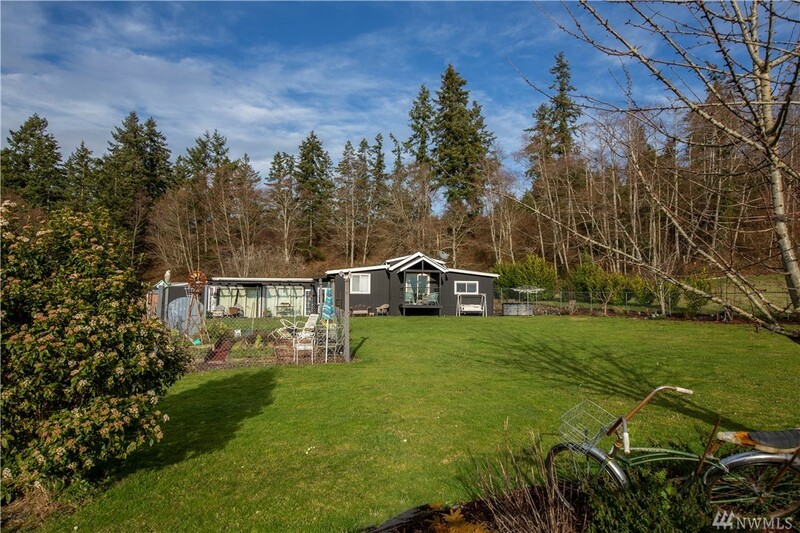 Ideal location for commuters, near the Hood Canal Bridge. 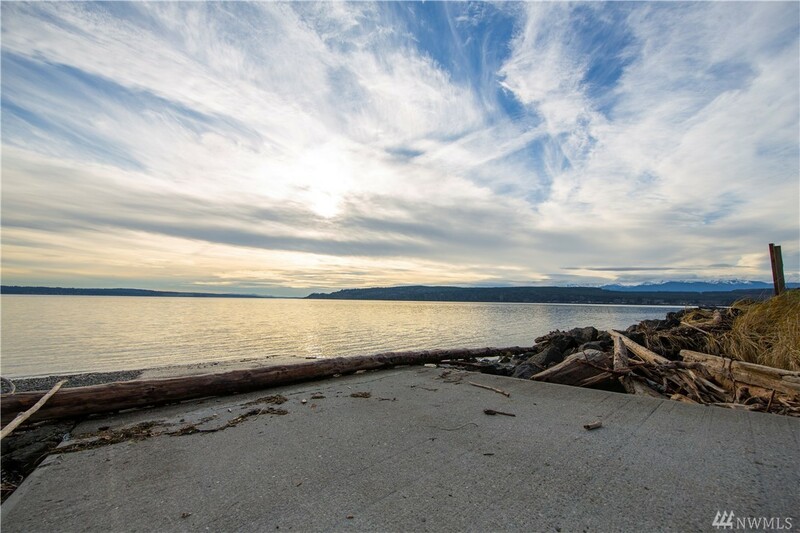 County boat ramp and beach access is nearby. OMG!